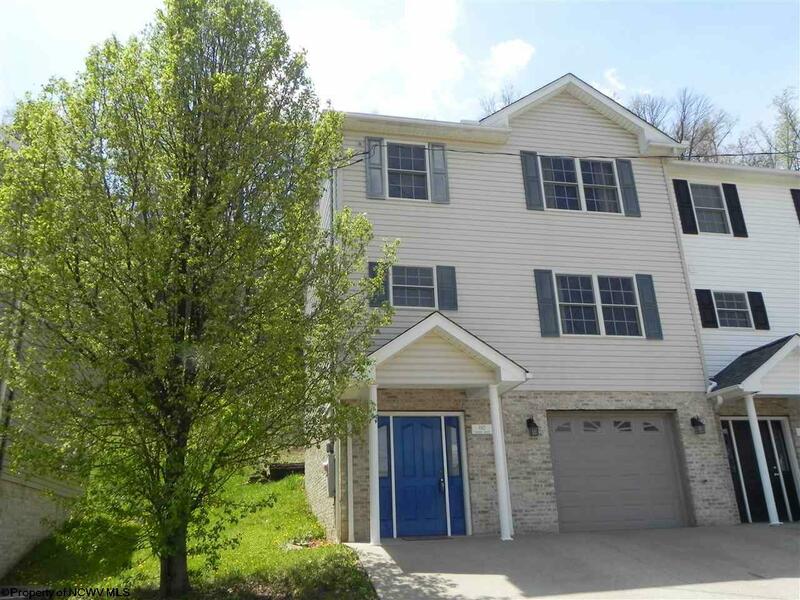 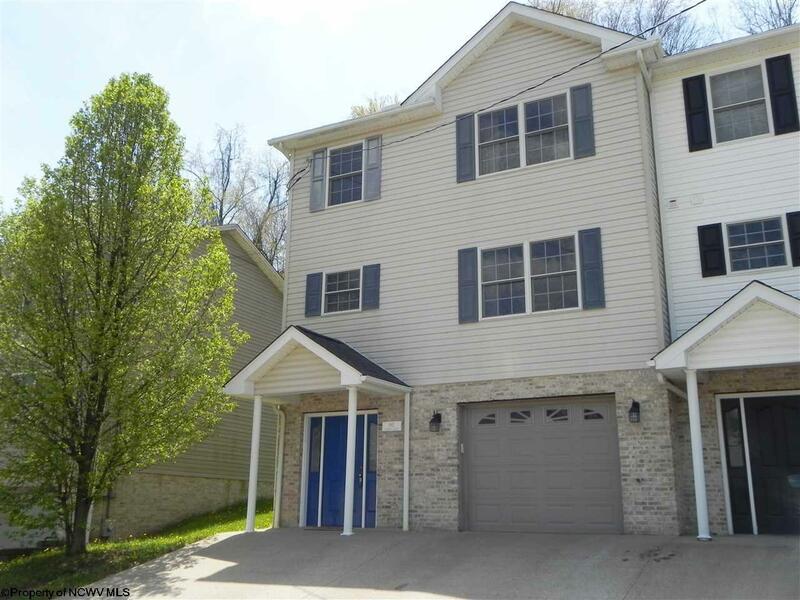 Unbeatable Location...This End Unit Townhome in North Hills is only minutes to both hospitals and regional employment. 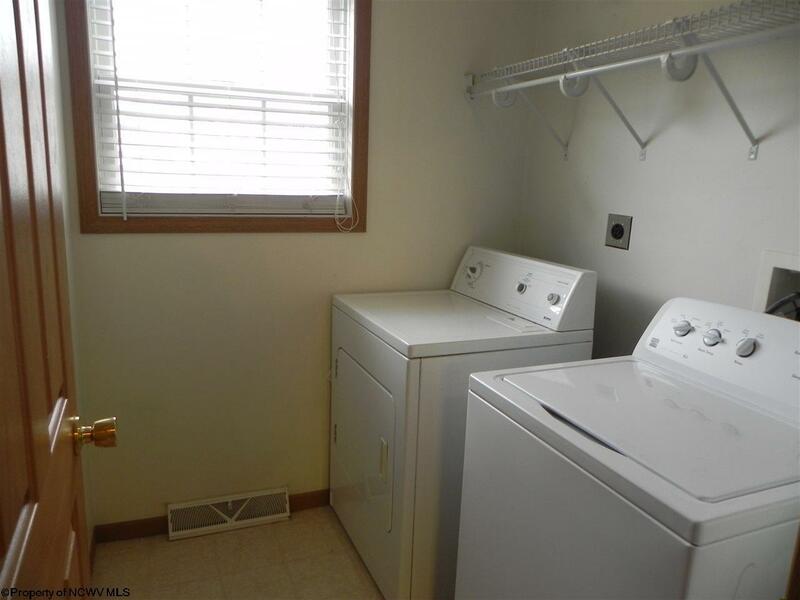 Open floor plans offers spacious main level living are plus laundry. 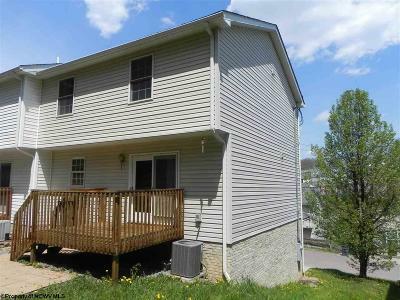 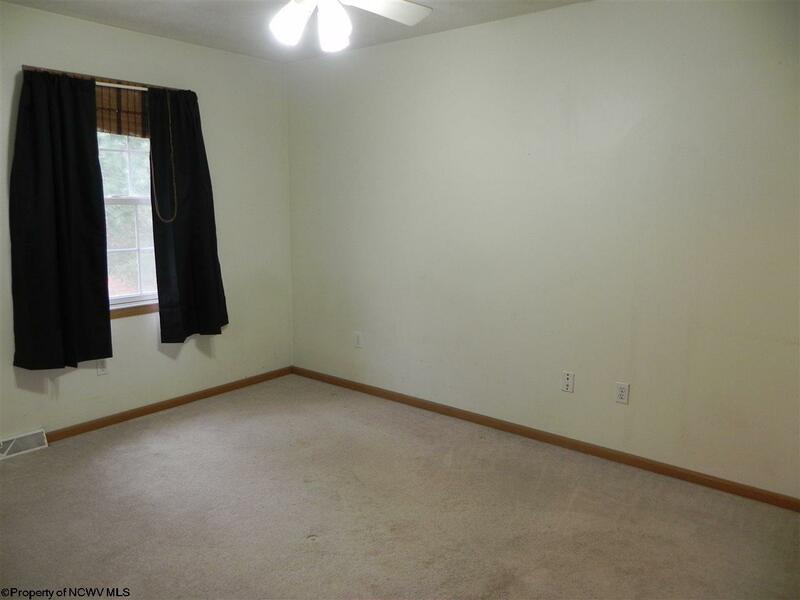 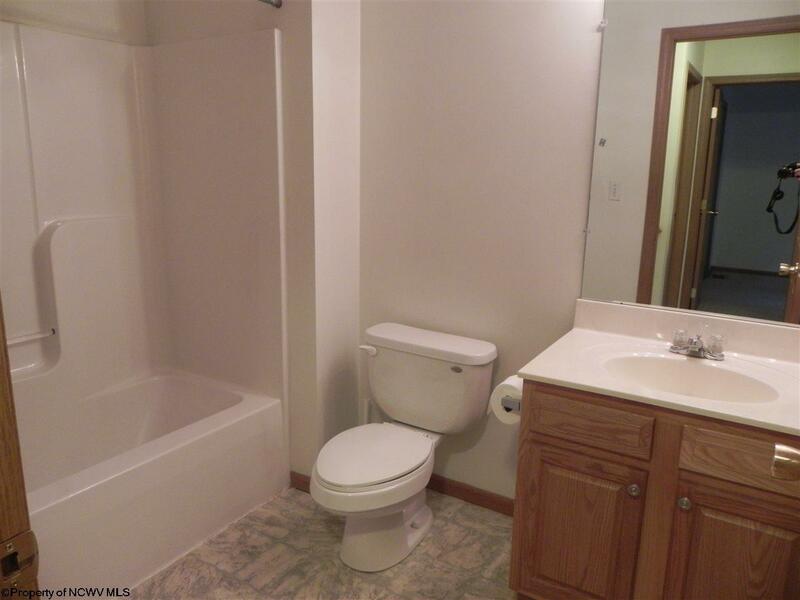 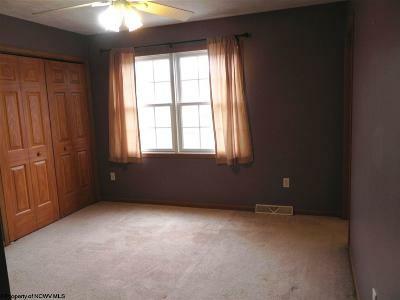 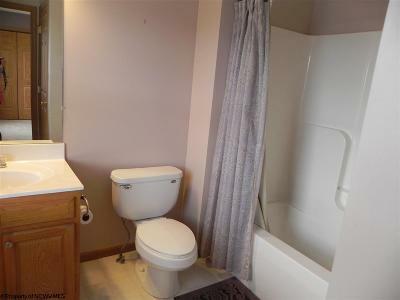 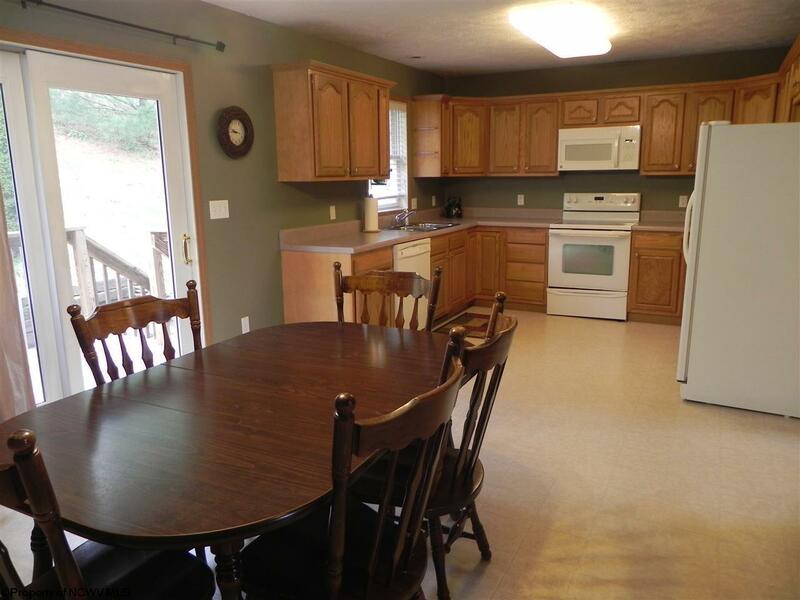 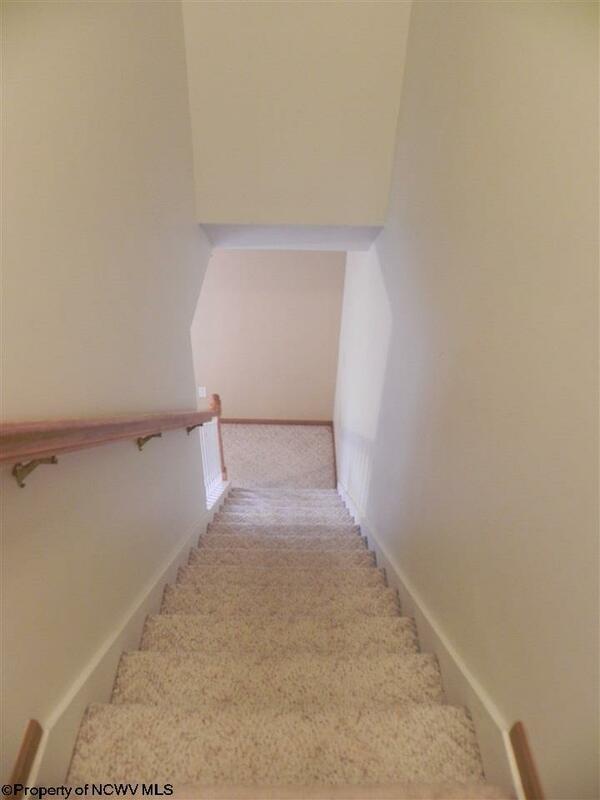 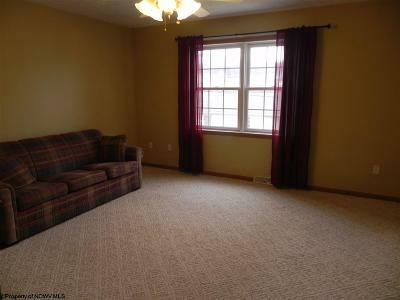 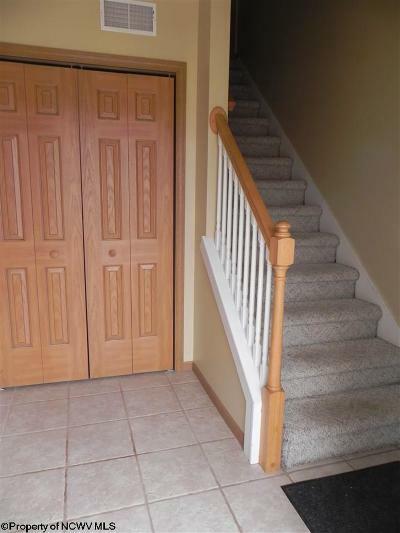 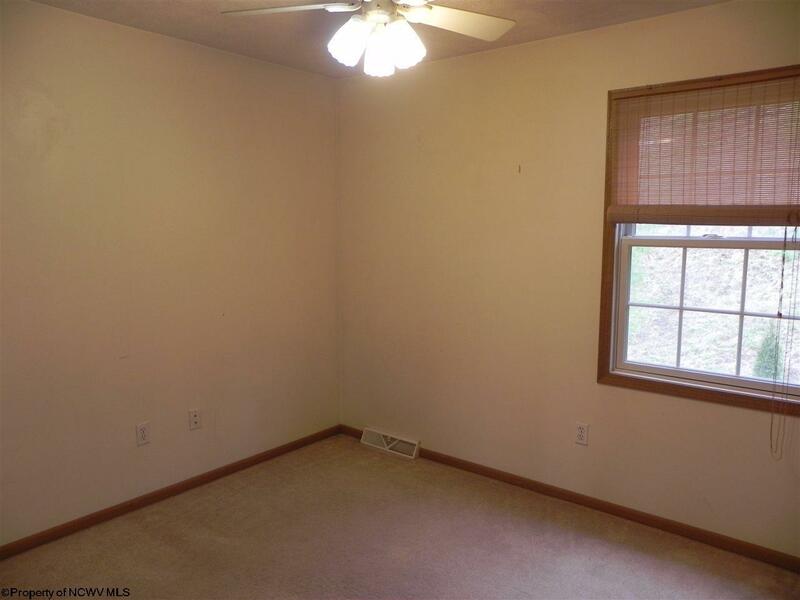 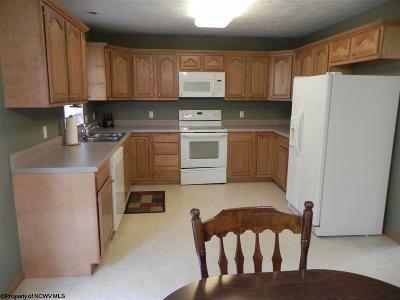 3 Bedrooms, 2.5 Baths with neutral decor is truly move in ready. 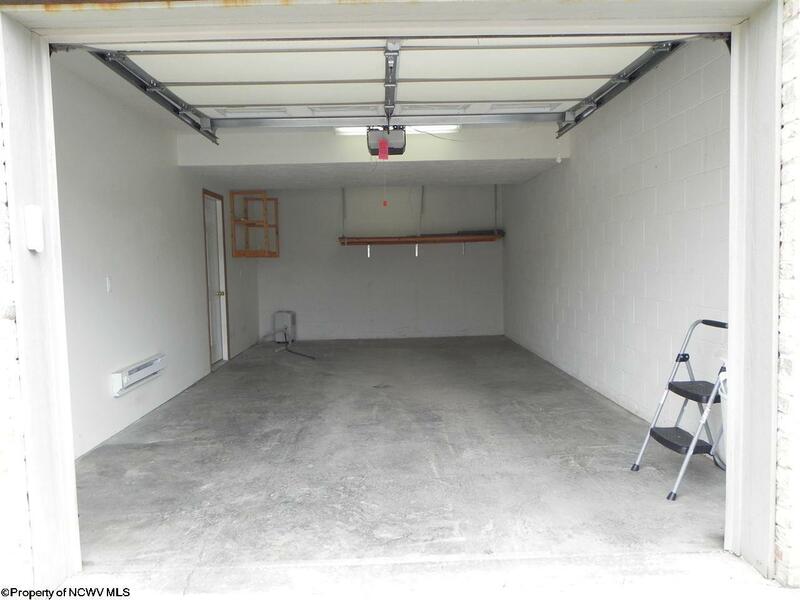 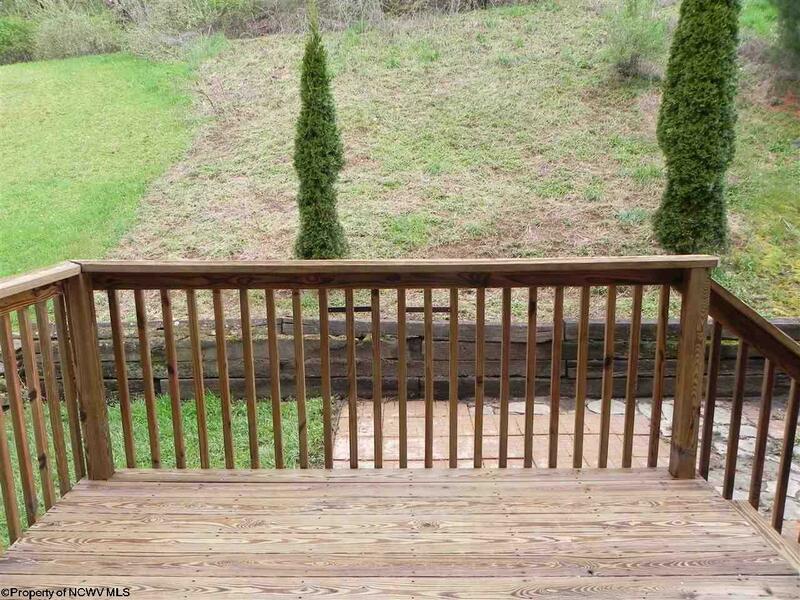 Enjoy the back deck, garage with storage.